KWHCoin Token Swap, Green Economy Development Update!!! Based on the rapid growth and progress in the development of our renewable energy network, KWHCoin is ready to transition from project/blockchain use case to a “real” digital green economy. The KWHCoin team and partners have announced several partnerships and technology integrations that are ready for deployment. 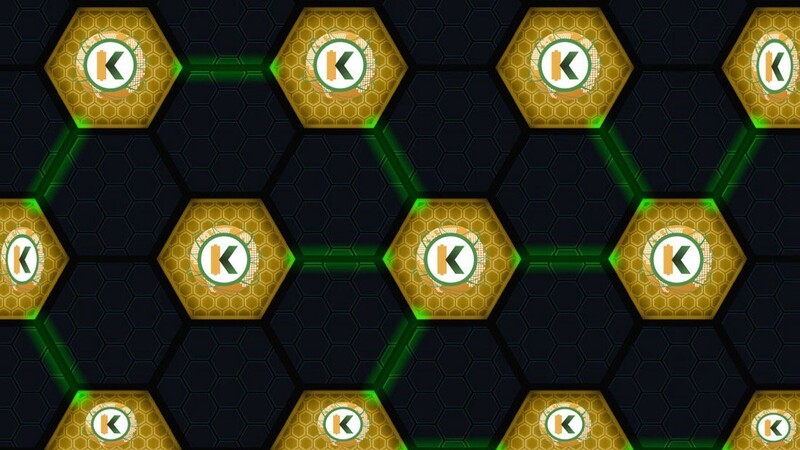 The KWHCoin token represents the medium of exchange for the new green economy and our blockchain will track the energy usage for an ecosystem that represents over 120 technologies. Our initial release proposed a token swap of 15:1 to augment the KWHCoin token ecosystem to an allocation of 3,000,000 total. It has come to the attention of the team and community that total coin allocation numbers were varied and confusing. The white paper stated 195 million tokens allocated to launch the green economy. Initial augmentation numbers were based on the white paper projections of 195 million tokens. However, after the token launch the token allocation was reported at 116 million and presale and ICO participants were operating based on that information. In order to provide fairness and integrity to our earliest and most loyal supporters we are proposing a 26:1 ratio for presale and token launch participants. Due to the rapid growth and development of the KWHCoin ecosystem and green economy a token swap is being proposed. This is necessary in order to accommodate the wealth of new energy partnerships, technology integrations, token application for third party applications (this includes Nurse in Hand application deployment), and tremendous growth of the ecosystem. 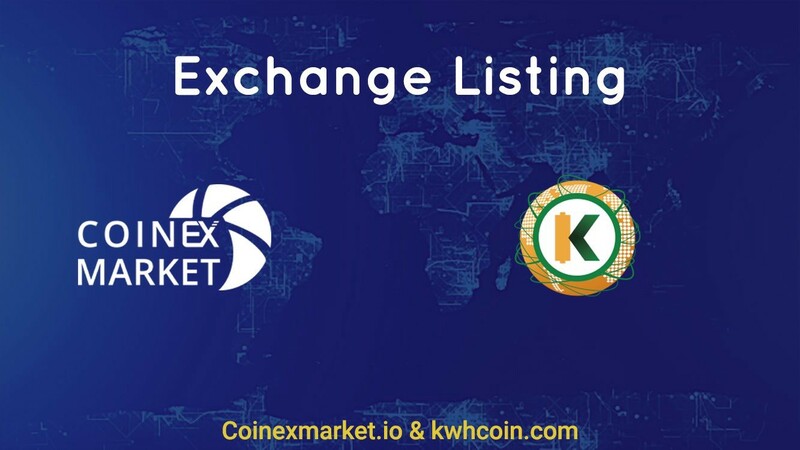 The KWHCoin is the medium of exchange and unit of account for all of these projects and more tokens are necessary for integration to support the explosive growth. What is the proposed token swap? For presale and ICO (token launch participants) a 26:1 ratio swap. It was proposed a 15:1 swap in order to augment the token ecosystem to 3,000,000,000 to launch our economy. 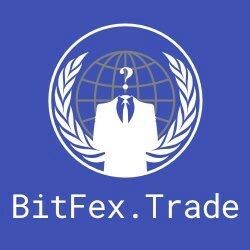 Why the token swap now? Based on the rapid growth of our ecosystem, partnerships, energy projects and technology integrations the KWHCoin green economy is ready to deploy months ahead of schedule and initial roadmap plans. Projects are ready to launch and integrate with the KWHCoin token immediately. 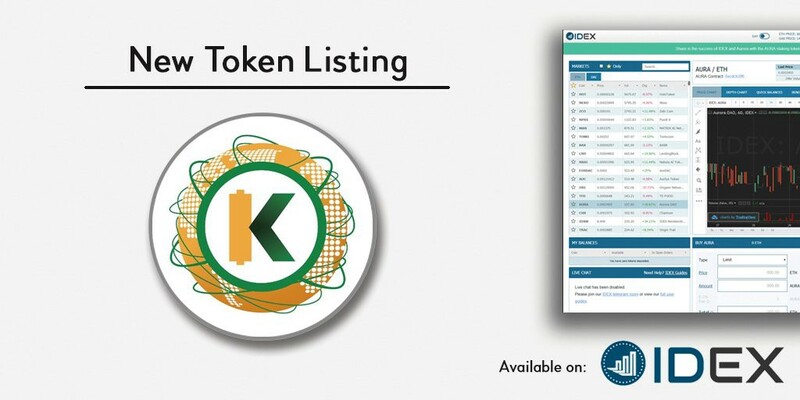 This will make KWHCoin one of the few cryptocurrency projects with an active economy based on the deployment of the token. Will this effect the value of KWHCoin? As the market begins to understand the growth based circumstances for the token swap and that augmentation needs are connected to the rapid expansion of the ecosystem, value generation is likely. “Our token value is a direct reflection of the energy data on our blockchain and the development of our ecosystem to create the “network” effect. With our projects, partnerships and sustainable solutions now ready for deployment in Fall 2018 we feel the value of the KWHCoin will resonate with the crypto community and much broader audience,” says Newkirk.